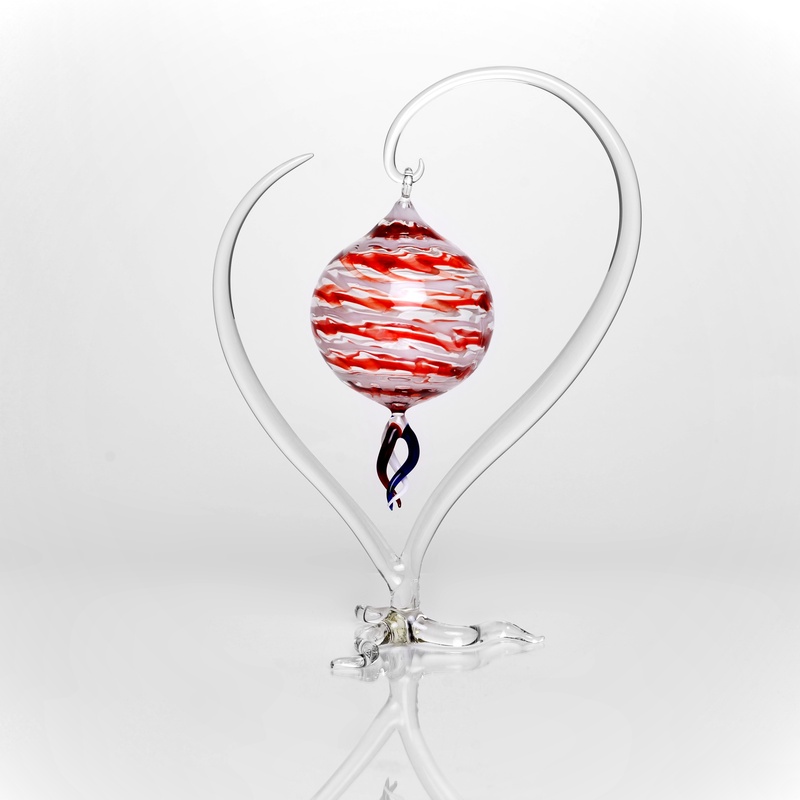 November 13, 2013 – MC Glass Art Inc was awarded by the ART Station Contemporary Arts Center in Stone Mountain Georgia for the Holiday Exhibit the first place prize for the art piece “Heart of Jupiter”. Art Station is a not-for-profit professional arts center with a 27 year history of producing professional theatre, operating five art galleries and producing arts educational and outreach programs throughout metro Atlanta. For more information, please visit www.artstation.org.